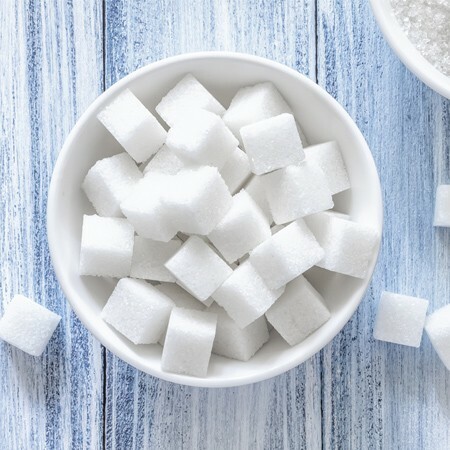 In the first of a two part series from Aussie Health Products, we look into the current debate raging over excessive sugar consumption; how sugar has invaded our Western diet since the days of our grandparents and the health problems associated with its spread. We'll also look at how natural sweeteners are gaining in popularity. For many thousands of years, sugar was ingested by humans through natural products such as fruit and vegetables. The fibre in such foods as apples would have provided a feeling of satiety thereby keeping kept our ancestors' sugar intake low relative to our current Western diet. While sugar consumed by our ancestors would have provided a useful supplement to provide energy (particularly when hunting foods), that use is less important in much of our diet today. This is particularly so amongst those with more sedentary occupations. 1. Our bodies have not evolved to deal with a comparatively massive intake of sugar that we ingest today. 2. That energy from calories is obtained in other parts of our diet and sugar is therefore more or less dispensable. Even our grandparents would have considered the addition of sugar in the diet to be a luxury. Fast forward to today when an estimated three-quarters of all packaged products in supermarket shelves in the US have had sugar added ("Sugar on Trial". New Scientist -- February 2014). Reading the nutrition labels in any Australian supermarket shelf is likely to reveal the same situation in our country. As a result of aggressive marketing of products containing more and more added sugar, our consumption in the West has risen dramatically. On average, Australians consume 53kg of sugar each year, which equates to around 29 teaspoons of sugar (both added and natural) each day. The higher sugar intakes have led to an outbreak of obesity and an increase in associated chronic health problems according to health experts. These include Type II diabetes and cardiovascular diseases. However many experts go further contending that sugar is both addictive and toxic. 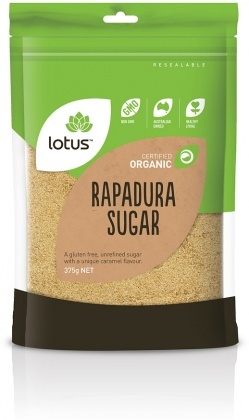 Two examples of this growing school of thought are endocrinologist Dr Robert Lustig and Sarah Wilson, whose best selling books "I Quit Sugar", and "I Quit Sugar for Life" (available here from Aussie Health Products) have helped re-frame the debate over sugar. Part of the very recent increase in sugar intake is due to the higher availability of processed food the consumption of which will ensure that sugar intake is far higher than necessary. The higher sugar level in most brands of breakfast cereals, fizzy drinks and convenience foods such as packaged pizzas are but three examples. There has been a steady drumbeat of scientific evidence, books, articles and opinion pieces that identify the real dietary enemy as sugar (rather than fat) in our diet and the very process of making refined sugar is evidence of its highly manufactured state. First the sugar cane juice is heated to produce crystals, then spun to separate the crystals from the juice. The next process is to these crystals (raw sugar) with a variety of liquids including syrup and water and the natural colour of the crystals is removed. Many chemicals including bleaching agents, sulphur dioxide, phosphoric acid and lime are used during this process. The sugar is concentrated, then the moisture is evaporated and spun again in a centrifuge to dry the crystals. This process removes all semblance of nutrients. As understanding has grown in the community of the health dangers of over consumption of sugar, so has the need to reduce sugar intake. Unfortunately it seems our Western diet has seemingly become reliant on a sweet taste and artificial sweeteners have increased in popularity, particularly amongst the weight conscious. A synthetic product, artificial sweeteners are usually many times sweeter than sugar and usually marketed in products listed as "sugar free". Unfortunately increasing awareness of the health costs of overuse of artificial sweeteners have become apparent. These include allegations that sweeteners such as Aspartame and Saccharin have been linked to a form of bowel cancer in rats. While subsequent studies have found these to be safe for human consumption if taken in moderation, there is a growing suggestion amongst nutritionists that artificial sweeteners are bad for people's health. So if sugar is bad and artificial sweeteners suspect, what is the alternative to reduce sugar in the diet? One answer is natural sweeteners. 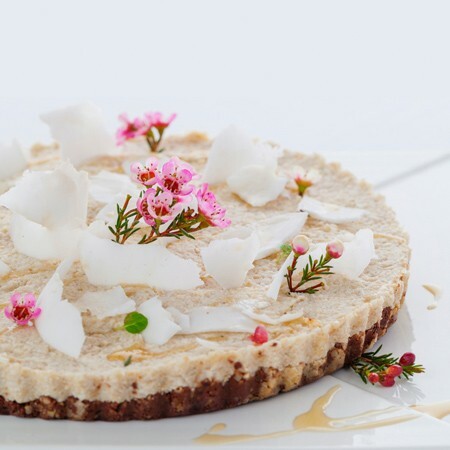 The demand for natural sweeteners has grown in Australia (as elsewhere) as people seek a gentler, healthier alternative to both sugar and artificial sweeteners. However with an extensive variety of natural sweeteners available, the choice may be bewildering. So which is the right natural sweetener to replace sugar in your diet? In Part Two of our series, we'll look closely at a range of natural sweeteners used in place of sugar and go more deeply into the arguments against artificial sweeteners. 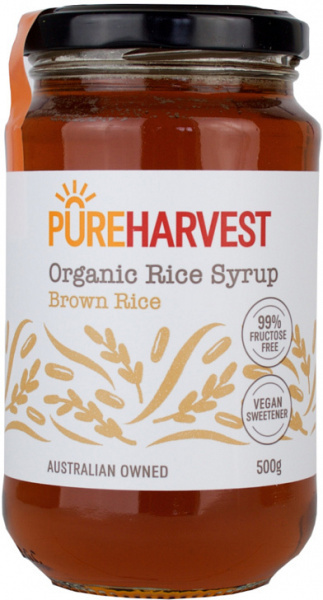 We'll also review the range of natural sweeteners available at Aussie Health Products to help you select the right product for your needs.